Have you ever heard about Da Lat (Đà Lạt) – the city of thousands of flowers in Vietnam? Da Lat is not just a destination of romance but also a truly mecca for shopping enthusiasts. It is a heaven for specialty shopping like temperate veggies, handicrafts and the famous champagne. Everything from handicrafts to imitation brand name shoes and clothes are available at a fraction of the amount it would cost overseas. Really, shopping culture is huge in Da Lat. Visiting many local markets, shopping centers and shops is a great experience. Da Lat offers some excellent products at such great value, so make sure that you schedule some shopping time while being in Da Lat. If you are looking for some tips on shopping in Da Lat to well prepare for your upcoming trip, then you should not overlook the followings. Here, we collected most useful information about shopping in Da Lat, including what to buy and where to buy in Da Lat. Yet, in order to get the most satisfying experience when shopping in Da Lat, it is better for you to know what to buy in this romantic city. Just simply check out this list! Yes, the first and foremost thing you have to buy when visiting Da Lat is teas and coffees. Known for its agriculture, Da Lat produces the majority of Vietnam’s exotic fruits and vegetables. One local specialty, when it comes to shopping in Da Lat, is artichoke tea (also known in Vietnamese as “trà atisô”). Artichoke is an herbal plant which has many uses and benefits for the human body. 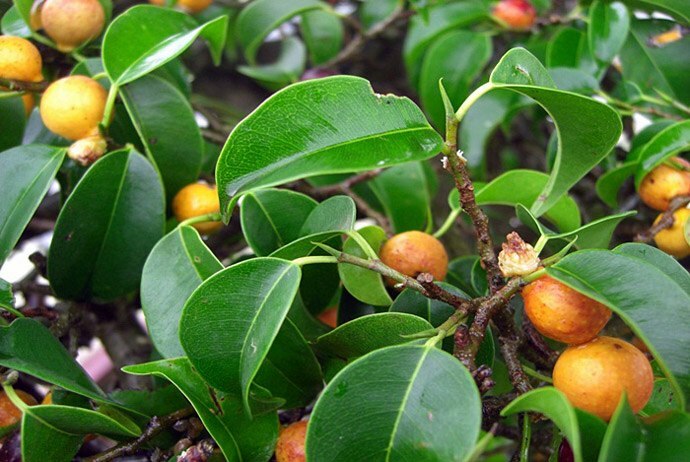 Because it provides people with a lot of nutrients, so it is a favorite of many people, including locals and tourists. Artichokes are often processed in the form of dried, boiled or stewed with meat, and particularly to be processed to make artichoke tea. You can find artichoke grown in many suburb areas in Da Lat. When buying it, you should buy artichoke flowers, though the price is little higher, they are still better and more genuine than leaves. The taste is also better and more delicious. Apart from artichoke tea, there are also other well-known teas in Da Lat, which are Olong tea, herbal tea. In regard to Da Lat coffee, it was not only famous in Vietnam but also over the world. 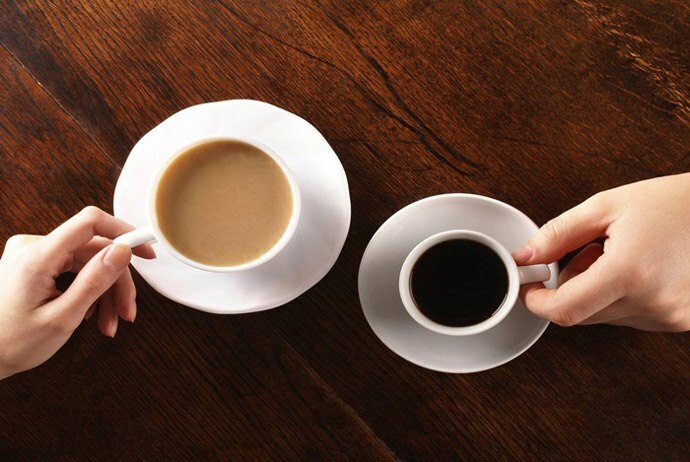 Fact is, nowhere in Vietnam has coffee with better quality than Da Lat coffee. It is thanks to the specific characteristics of a particular area (fog, soil, altitude, temperature, etc). Unlike its most sophisticated brethren in France, South Africa, or Northern California, Da Lat wine uses table grapes from nearby Phan Rang – the main grape-growing area in Vietnam. 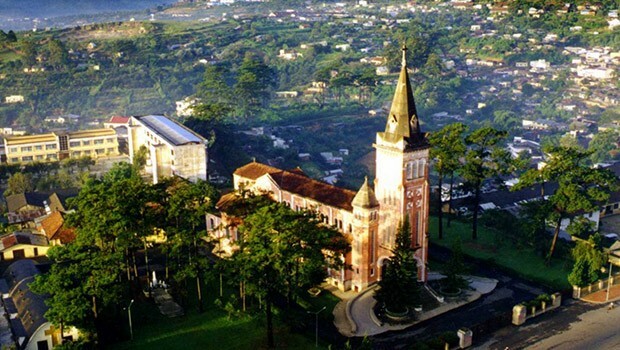 Vang Da Lat is just one more reason for tourists worldwide to visit Vietnam. Da Lat Wine, also known in Vietnamese “Vang Đà Lạt”, is made and bottled in Da Lat. That being said, tourists should make sure they buy it there. 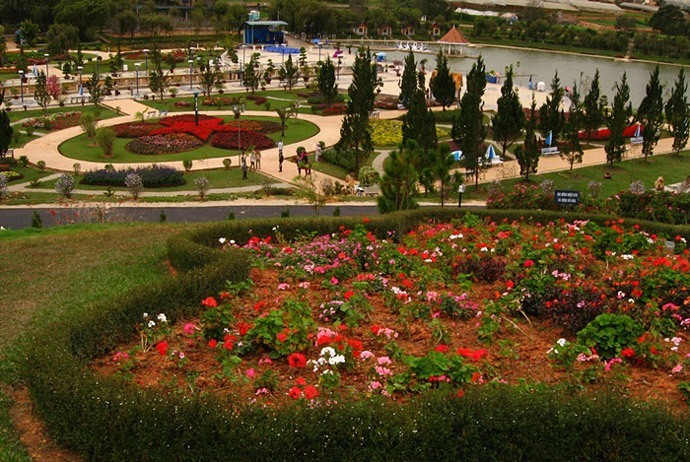 Until now, Da Lat has been reckoned as “the city of flowers”. There are various types of flowers in Da Lat, including over daisies, chrysanthemums, roses, and so on. Besides the flowers which entered from the outside, Da Lat has a lot of wild flowers that are popular, such as sunflowers, hedgeroses, natural orchids, etc. When bringing back flowers from Da Lat, you should put them in water for 1-2 hours in order to make flowers nice in a long time. Upon arranging, you should take out some leaves for gathering nutritious substances to flowers to make flowers bloom more and nicer. The prices of flowers vary depending on seasonal times, yet the price just rises up on the occasion of Teacher’sDay (November 20), The Lunar January, The Lunar July or New Year’s Day. In addition to being the kingdom of flowers, Da Lat is also the well-known area of all types of vegetables. Da Lat with its cool weather and rich soil is suitable for fruits and vegetables year round. You could find a lot of local products brought by local farmers to markets like potatoes, artichoke, cabbage, strawberries, sweet potatoes, roses, banana, mango, and persimmon. In fact, Da Lat vegetables are not only for domestic consumption but also for export to many other countries. 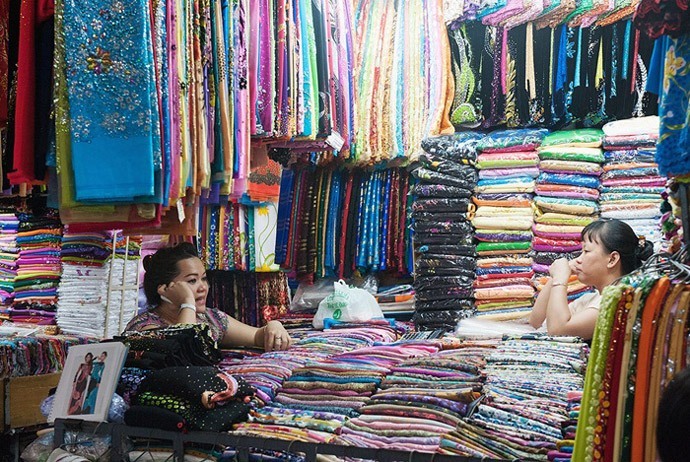 Da Lat – Lam Dong (Lâm Đồng) has been well-known for the brocade products which are made by K’HO women. 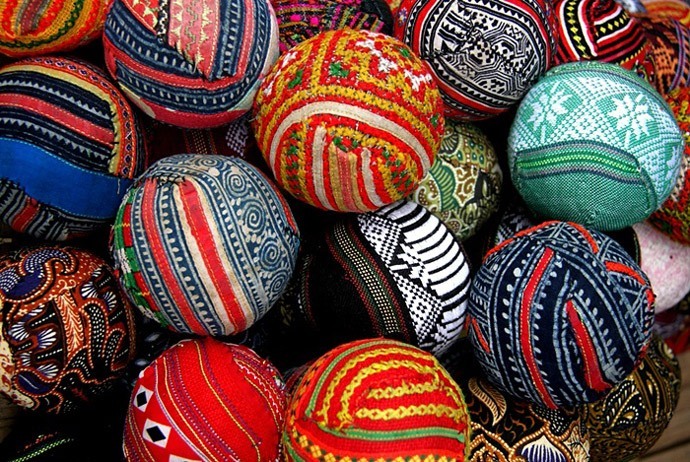 In addition, the hand embroidery products are also extremely famous in Da Lat. Thus, do not skip bringing home some handcrafts as gifts for your family and friends. They are the special trait of Da Lat thanks to its cold weather. 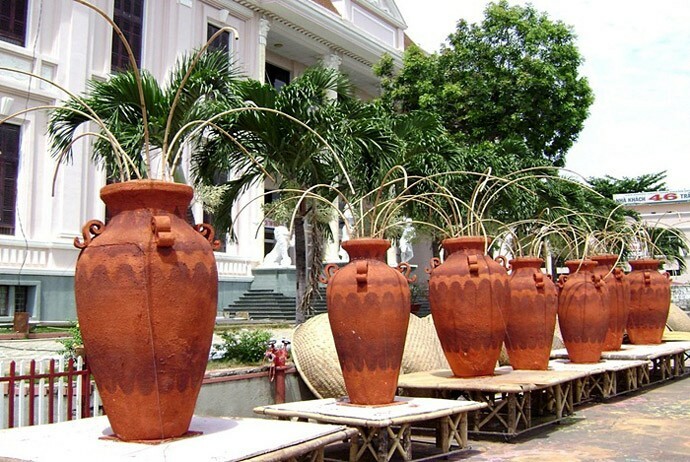 Most visitors coming to Da Lat are strongly interested in this product. Tourists could purchase this from many shops around Da Lat. You have discovered what to buy when shopping in Da Lat. Now, we give you some suggestions about where to buy them. Just check out below! 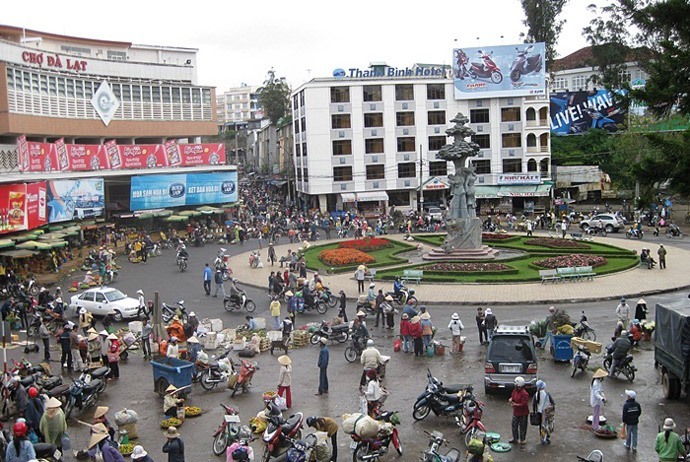 Situated at the foot of a hill, Da Lat Central market is a common destination for shopping in Da Lat. This is a multi-storey building featuring with a unique architecture. Similar to many of Vietnam’s city markets, Da Lat Central Market is really an interesting place for locals and tourists to buy a variety of goods. Da Lat central market is usually told as the crossing point of waters and mountains, of ups and down. Opened daily in week, customers can purchase everything at here, from foods, clothes, souvenirs to live animals. Especially, do not forget to buy Vietnamese coffee maker and spices here as they are very cheap. In details, from the outside, there are many vendors selling fruits, and handicrafts on the street. Right at the front of this market, flowers bloom up in myriads of stores. 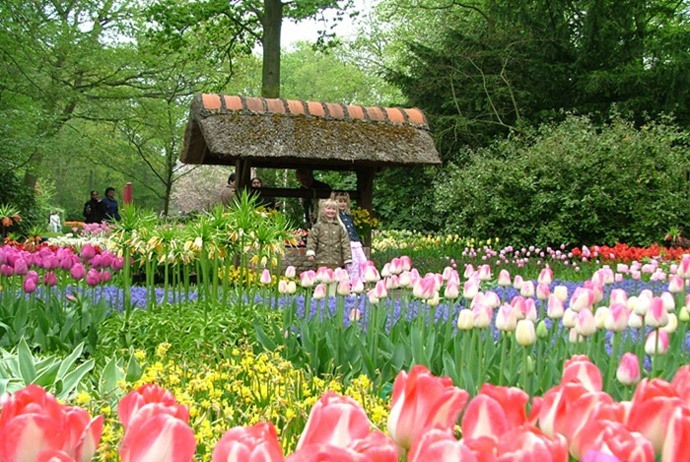 Tourists could immerse themselves in the fragrance and colors of hundreds of types of flowers such as mimosa, orchid, gladiolus, carnations, chrysanthemum, and hydrangeas. They are sold as either bunches or sprigs, dry or still fresh. Actually, dried flowers in Da Lat are amazing. As lively and beautiful as their fresh counterparts, but more interestingly, their beauty can stay unchanged for even two or three years. Therefore, buying dried flowers is obviously a smart choice if you would like to bring home an interesting piece of Da Lat’s charm. Moving on inside this market, after the flower stands, you will find many stalls of delicious and fresh fruits and vegetables. Located at 1,500m above the sea level, this city of thousands of flowers is featured with cool year-round climate endowing this hilly land a lot of natural produces which could found nowhere else in Vietnam. The majority of them are well made into finished products, like strawberry preserves, artichoke tea, mulberry syrups, dried fruits, or Vang Da Lat wine. You should feel free to ask the sellers for tasting samples. Trust me; they are really worth buying as they are specialties of Da Lat. Moving up to the second storey of Da Lat central market, there are a lot of kiosks which sell souvenirs as well as woolies of different designs and colors. The best selling goods are woolen jumpers, hat, scarves, and hand-knitted products by skillful artisans of Da Lat. However, the most regrettable thing when shopping in Da Lat central market is that you have to stop your shopping soon because this market closes at 6 pm. Yet, you always have another choice when it comes to shopping in Da Lat because there is a night market, aka Hades market, which will come up right along the streets nearby. You can shop at this night market until 4 am of the next day. For more detailed information about this night market, you should continue referring this list as we will spend a specific point below on describing about the night market. Second-hand clothing areas: this sounds rather funny but in this area, you will notice that all sellers cry their wares loudly, “twenty-five, twenty-five…” Well, this is the price of the second-hand jacket they sell. The price is fixed in order to keep buyers from bargain. Take time for choosing jackets and maybe you still can find out some good jackets which meet your demands, but at the surprisingly cheap price, only from 2-3 USD. 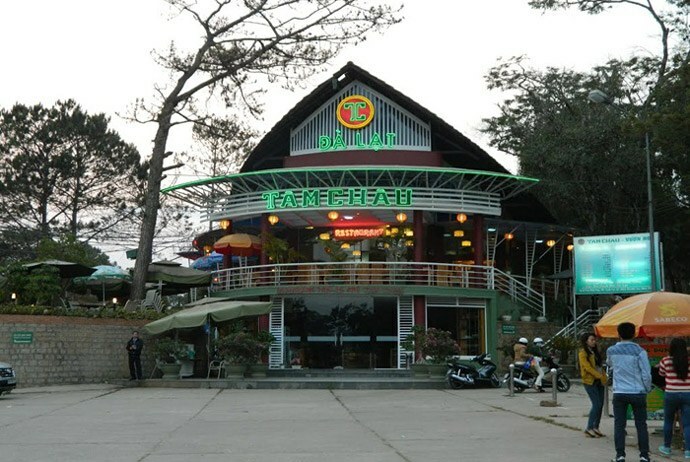 Fresh food areas: as mentioned many times previously, Da Lat is famous for its rich, high quality produces year round. Thus, you can find various local products here. Just sit down and opt for the ones you want. 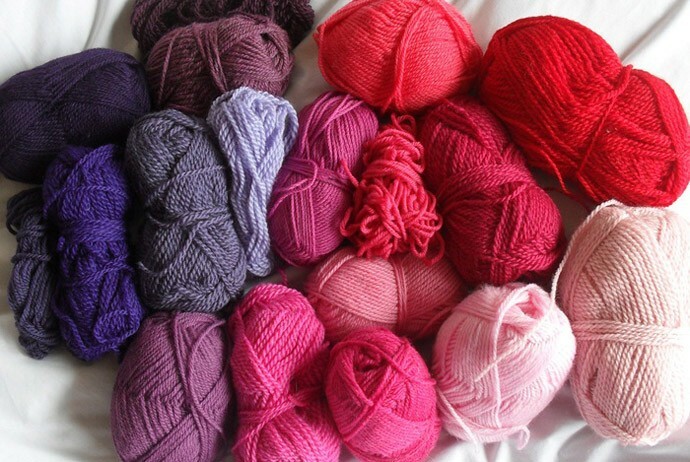 New clothing areas: Da Lat is known as the area of many types of wool clothes. 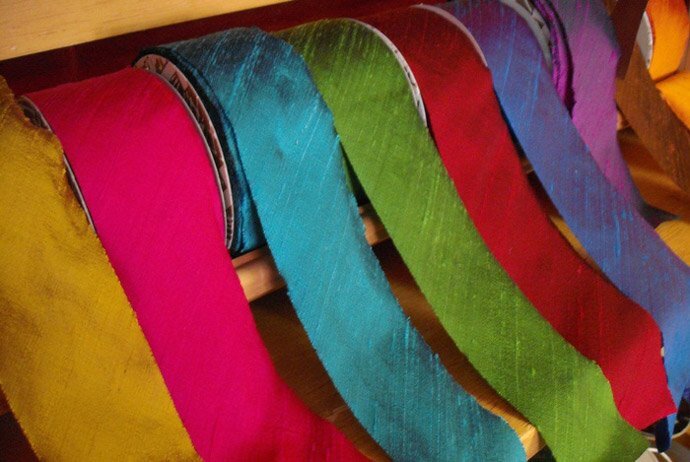 Thus, it is not surprising when knowing that wool clothes are very popular and special here. The price is also very reasonable. You could see abundance of merchandise in this area, but do not forget bargaining for the items you buy. Food street: previously, the food market situated in the left side of Nguyen Thi Minh Khai (Nguyễn Thi Minh Khai) Street, yet now this site becomes the park as a result of the renovation of the city. In the food street, you will notice many restaurants located close together with bright lights characterizing. Each restaurant sells some types of food, like traditional rice noodle, including Bun Bo Hue (Bún bò Huế), Pho (Phở), Mien Ga (Miến gà), Vietnamese pizza, and grilled chicken with special tastes in cool air. Street performance area: this area differentiates from others. Here, you can see youth groups perform Roller-skating, hip hop dancing, Shuttlecock kicking, etc. Especially, in some special occasions like Christmas, the Festival of Flowers, Lunar New Year, and New Year, tourists could enjoy free outdoor public art programs along with the contribution of local artists and singers. 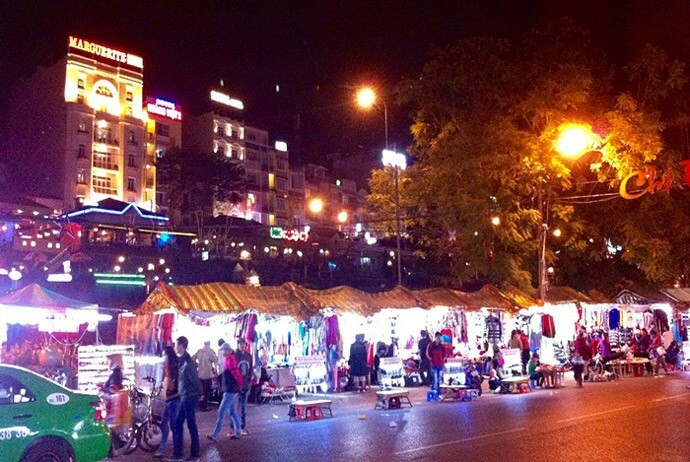 Apart from the noticeable characteristics of Da Lat Night Market mentioned above, there are many lovely and beautiful souvenir items such as key chains, Da Lat T-shirt, and dolls sold on the pavements. Da lat is an ideal place for different types of fruits to be grown, including strawberries, thanks to the temperate climate. 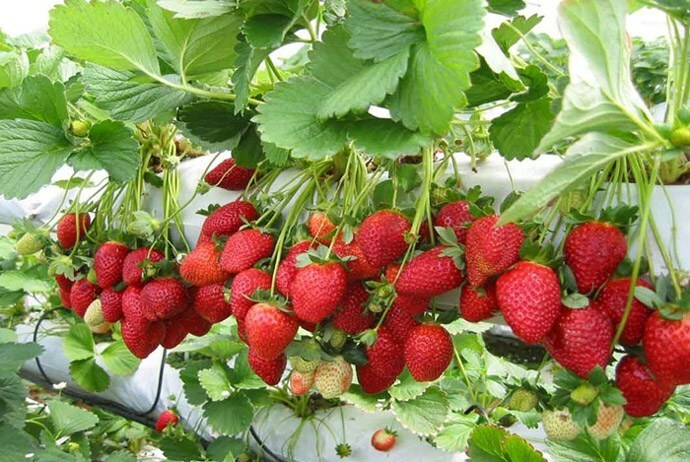 It is said that Da Lat’s farmers have recently shifted from the traditional strawberry growing method to the new one. This has quickly improved the quality of strawberries in Da Lat because the new method helps prevent pests, rats and the use of pesticides during the growing process. Thus, if you want to bring something as a gift for your family or friends when coming back from Da Lat, strawberries are the good option. Expand your shopping trip by renting a motorbike or simply hiring a “xe ôm” to one of many strawberry gardens on the suburb of the city. If you visit such places during May and June, you might be lucky enough to go down and pick up fruits by your own. Otherwise, these jam produce houses also give you a great chance to try artichoke tea as well as homemade jams. Haiyih tea showroom: on Pham Ngu Lao (Phạm Ngũ Lão) Street, Da Lat city. Vinh Tien (Vĩnh Tiến) wine showroom – No.1, Le Hong Phong (Lê Hồng Phong) Street, Da Lat City; 39 – 41 Pham Ngoc Thach (Phạm Ngọc Thạch), Da Lat City. Shopping in Da lat really brings an interesting experience for tourists that they may not be able to experience anywhere else. Hope that with some useful tips on shopping in Da Lat mentioned earlier, you can plan your future trip to Da Lat more easily. Wandering around and shopping in Da Lat is endless, so come and discover Da Lat by yourself!